When the newest basketball movie arrives soon, there figures to be a few collecting options for fans. And that first wave is here — unless, of course, you count the Rookie Cards from back in the day. 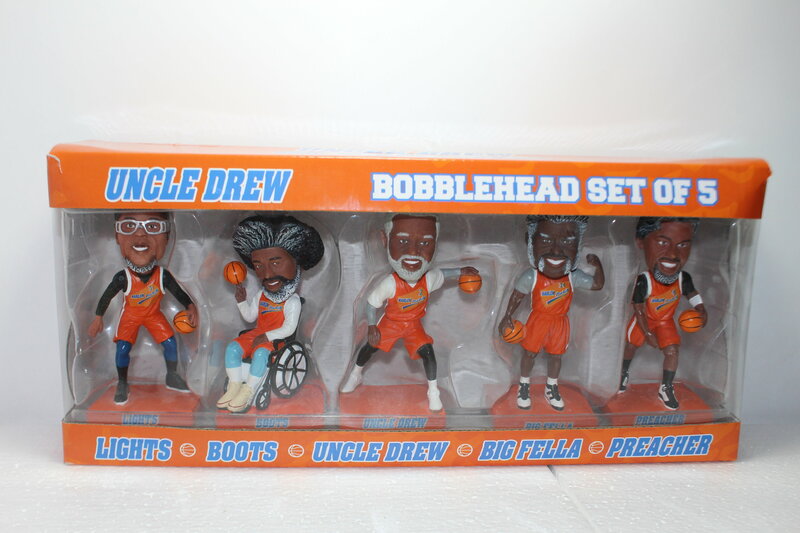 Uncle Drew will hit theaters in June with Kyrie Irving just one of the NBA stars hitting the big screen — and we now know five of them will have bobblehead dolls for fans to pick up, too.